The Pint Shop by Museum of Ice Cream is an interactive grocery experience, featuring immersive installations that celebrate the debut of Museum of Ice Cream’s very own ice cream line.  Join us for Tasting Room inside of Museum of Ice Cream’s brand new concept, The Pint Shop. We have created a transportive tasting journey influenced by our passion for ice cream. A reservation only experience, Tasting Room is an immersive ”sit-down“, sensory EXPERIENCE that offers an in-depth look into the FLAVORS within MOIC’s debut pints. PLEASE NOTE: When you arrive, head to the front door and let our Sidewalk Sweetie know you have reservations for The Tasting Room. You must arrive at least 15 MINUTES before the start of your tasting reservation. Late add-ins cannot be admitted. Tasting Room is a set, plated experience and is sold out through it's entire run. Due to this, we are not able to admit or reschedule late arrivals, under any circumstances. We emphasize arriving 15 minutes before your scheduled reservation, and to plan plenty of time to allow for train delays and walking. © 2019 ShowClix on behalf of Pint Shop - Museum of Ice Cream. All sales are final. Tickets are non-refundable.